Tablets PC are the best alternatives to regular laptops when you travel around for vacations or any business tour. Technology is moving fast and these smart devices becomes quite essential for one’s life. With these tablet PC, one can access their work files and documents or all those family photos from your recent vacation and also connects internet to enjoy all those social media applications. 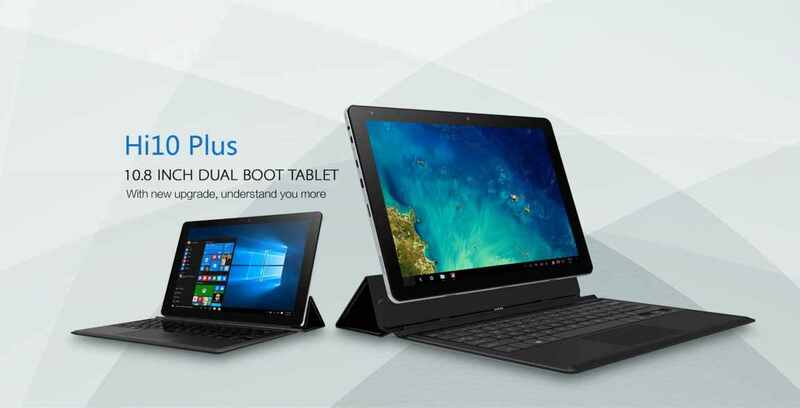 If you’ve made mind to go with these kind of tablet PC’s, then here we have money saving deal from GearBest. Currently, GearBest promotional sale is on where you get various products at much discounted rates. 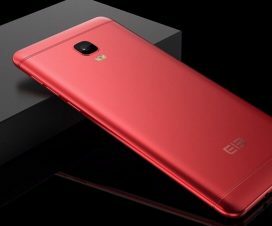 One of the top deal is the CHUWI Hi10 Plus which is available as low as $155.99 with international free shipping. As it is a coupon deal, users need to apply code: GBTPC04 while placing the order. 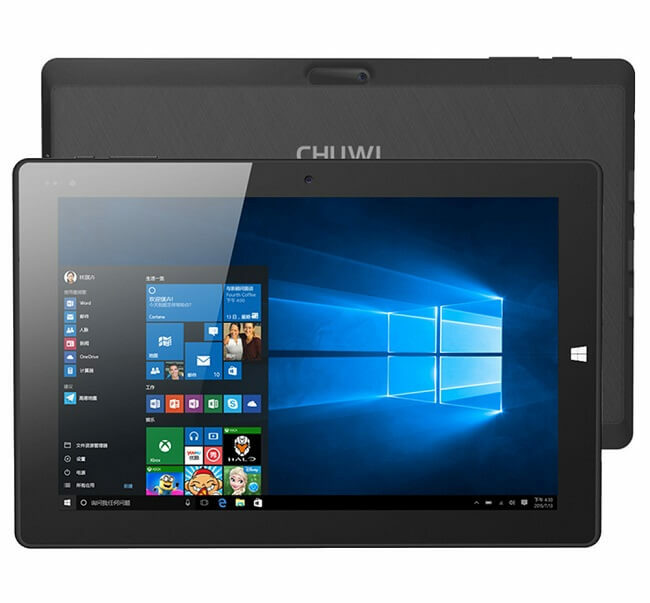 So, this is the best chance to own CHUWI Hi10 Plus Windows/Android tablet PC at discounted price. In case you have doubts on whether it is worthy to be bought, simply take a glance at its key features one more time. The Chuwi Hi10 Plus features a 10.8-inch IPS touchscreen at 1920 x 1280 pixels resolutions, powered by an Intel Cherry Trail Z8300 Quad-Core CPU. These hardware configuration promises best gaming and video experience. 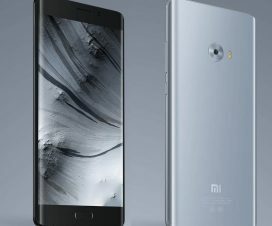 It also includes 4GB DDR3L RAM and 64GB eMMC ROM with an option to expand up to 128GB using a microSD card. An 8400mAh battery on the back with power saving modes ensures you never lack of power on the move. 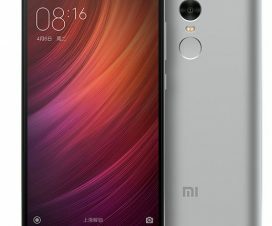 On the software front, the device comes with Windows 10 Home and Android 5.1 out of the box which can be upgraded in the future. For taking pictures, the CHUWI Hi10 Plus features a 2-megapixels auto focus back camera and a 2-megapixels shooter on the front for taking selfies/ video calls. 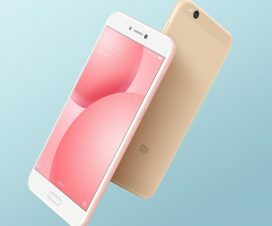 It has dual SIM supports and includes connectivity options like 4G, WiFi and Bluetooth 4.0. It measures 27.64 x 18.48 x 0.88cm and weighs 686g.